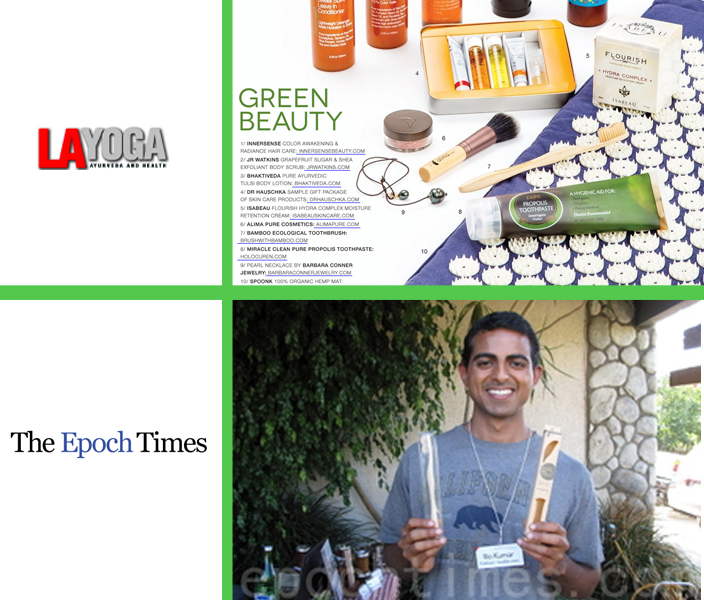 Brush with Bamboo is a company founded by the Kumar Family in California, USA. In 2008, they converted their home into an organic permaculture garden and model of sustainability that now produces 5000 pounds of food annually, harvests rainwater, and serves as a learning center for gardening. They named their house The Growing Home. Today, they also manage an organic farm near their home that provides healthy organic food to many families through a CSA program. 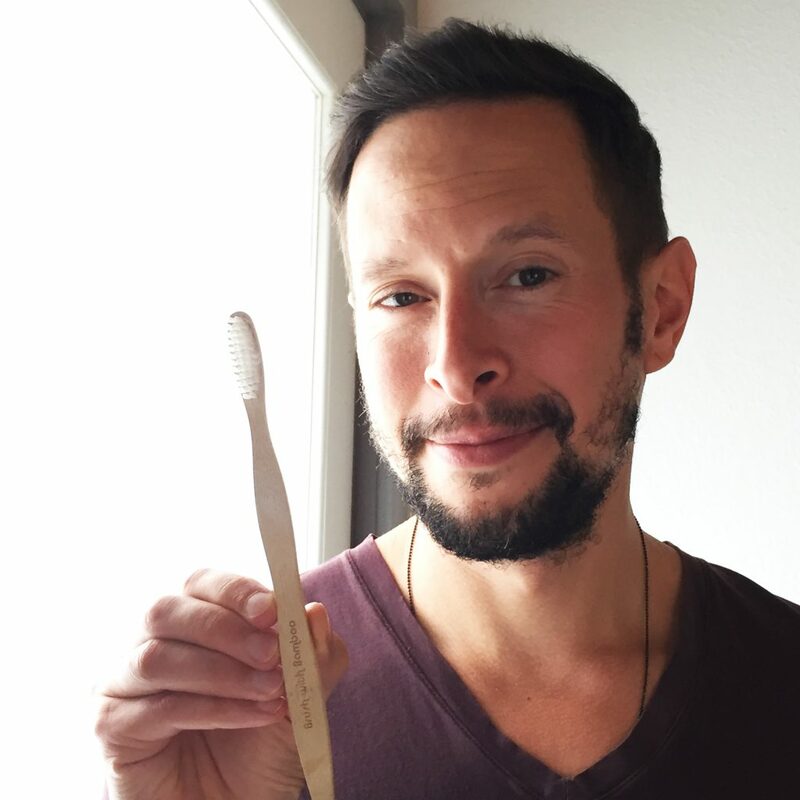 In partnership with long-time family friend, Rich Delano, Brush with Bamboo was founded as part of the family’s shift towards a sustainable zero-waste lifestyle. Founded in 1978, the Kumar Family’s company has been in business for over 40 years in California. Brush with Bamboo was the first company to manufacture bamboo toothbrushes – with the very first prototypes being produced in 2011. Today, Brush with Bamboo continues to lead the industry in quality, innovation, and sustainability. 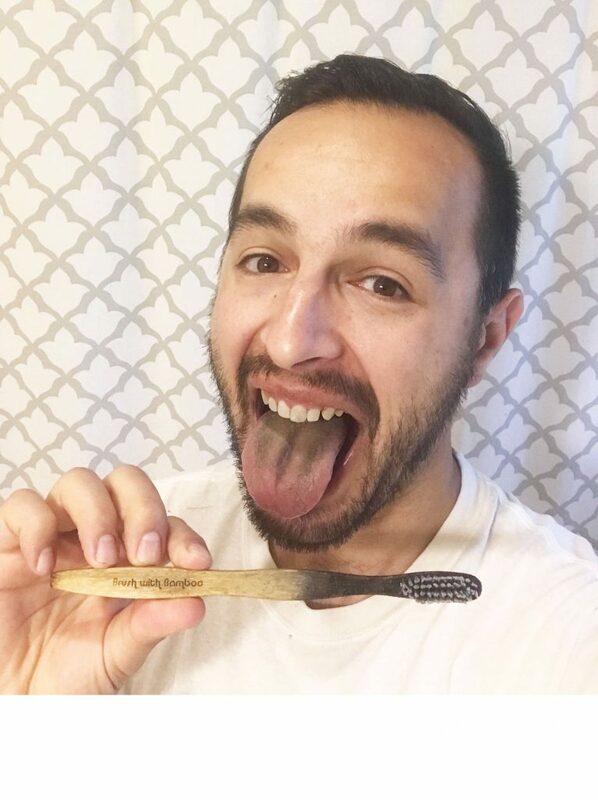 Over 4.7 billion plastic toothbrushes that will never biodegrade are dumped in landfills and oceans every year worldwide. 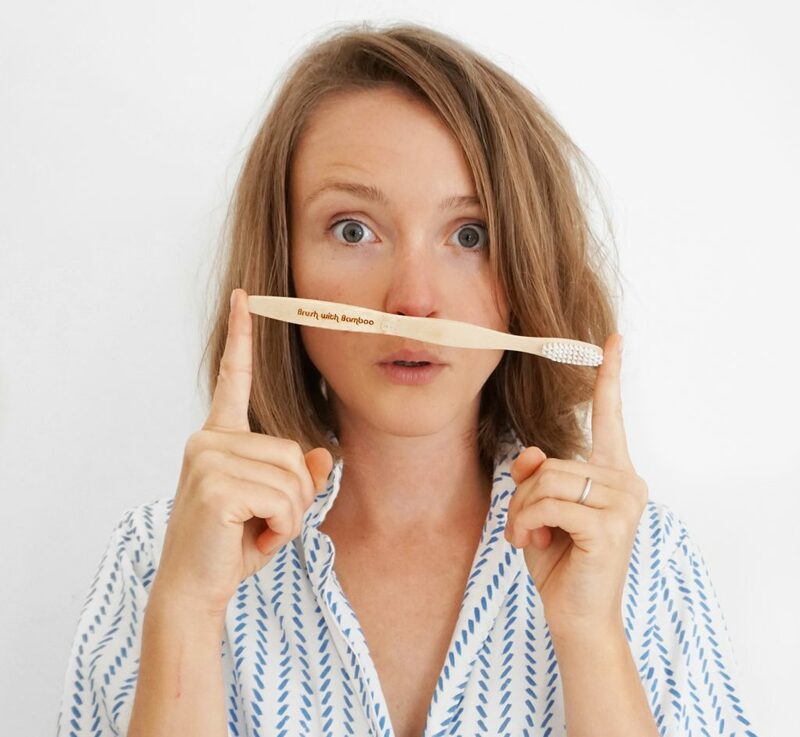 Founded on the belief that little changes can make a big difference for our health and the planet, Brush with Bamboo’s goal is to replace plastic toothbrushes with the ecological bamboo alternative. It is critical for our society to vote against plastic. 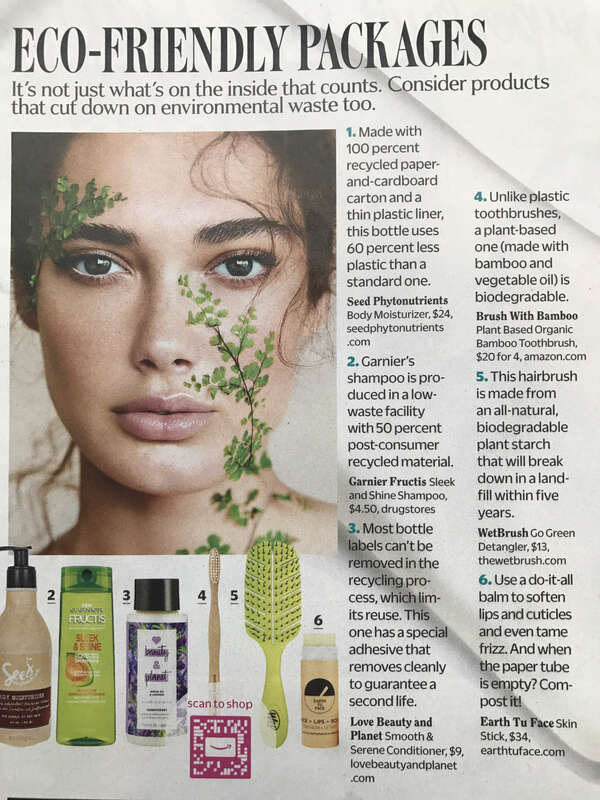 Purchasing an alternative like Brush with Bamboo is a vote for non toxic sustainable materials. Every piece of plastic ever created is still in existence. The plastic pollution crisis is so severe that 5 gyres of floating plastic, each the size of the United States, have swelled up in our oceans. Your support allows us to develop ever-better ecological options to help reduce plastic waste. In the photo to the left, notice the large amount of plastic toothbrush waste that is washing up on our shores. 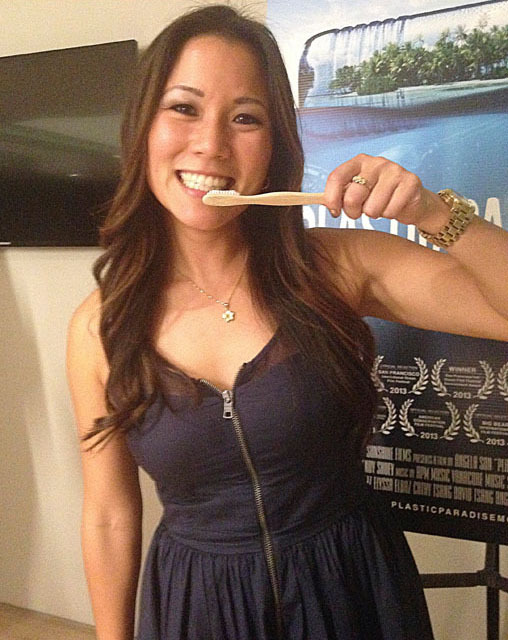 Plastic toothbrushes can be found in every plastic waste dump. They can be found floating in the Great Pacific Garbage Patch, and have even been found inside the stomachs of Albatross birds. Plastic recycling is not a solution to the crisis. Most of our plastic waste is landfilled, downcycled, incinerated or exported to other countries. Recycling plastic is costly and does not stop the production of virgin plastic products. 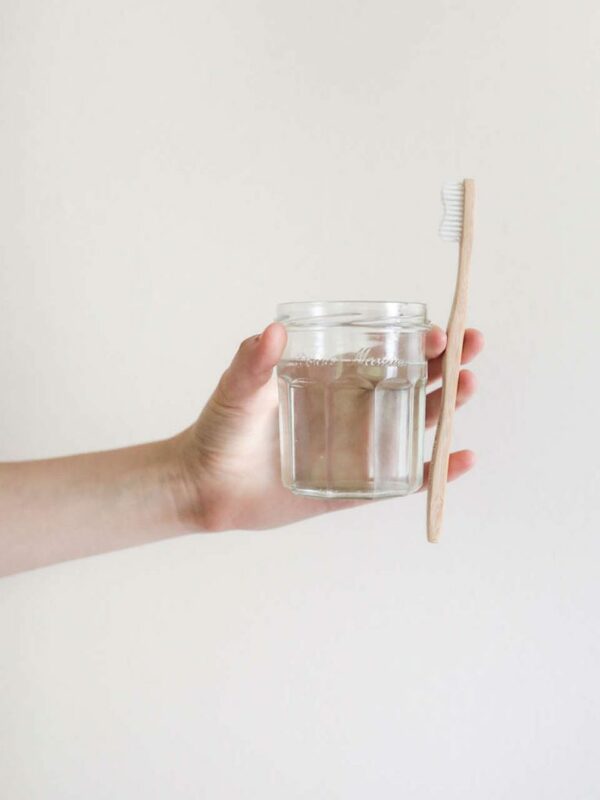 This is why toothbrushes made from recycled plastic are not a solution. Plastic affects human health.. Harmful chemicals leached by plastics are present in the bloodstream and tissues of almost every human being, including newborns. 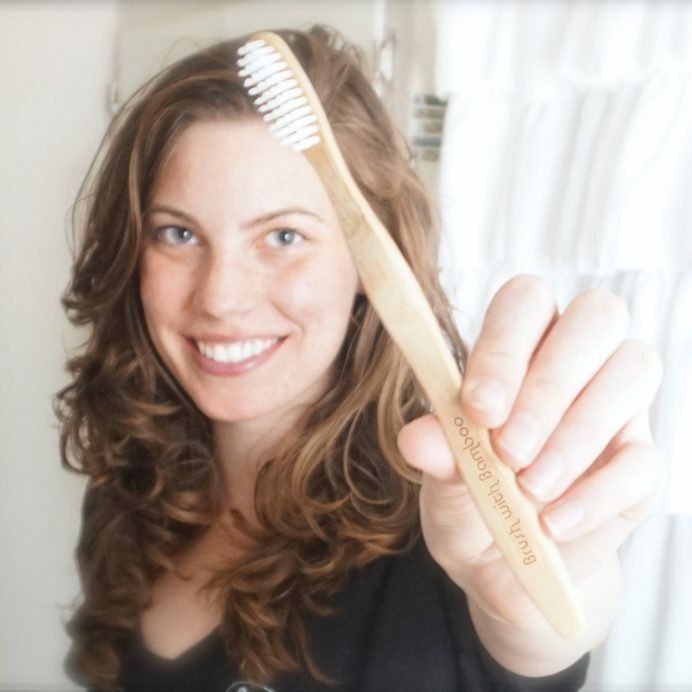 Beth has lived a plastic-free life since 2007 and is one of the world's leading plastic pollution activists. To learn more about plastic pollution, we recommend her blog My Plastic Free Life. 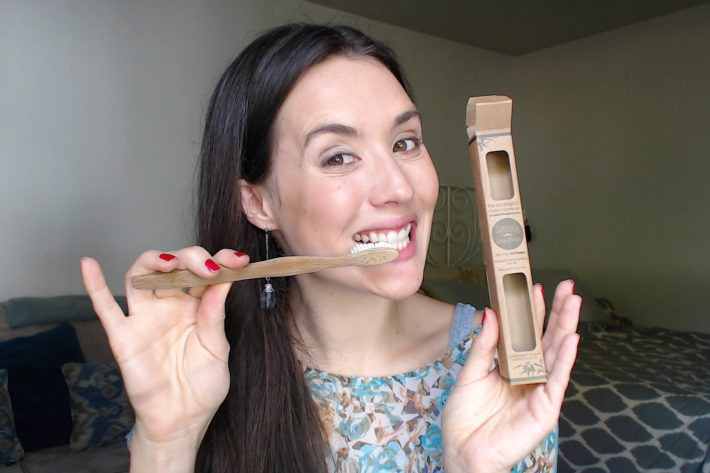 Beth has endorsed our product as her "new favorite toothbrush." Zero Waste lifestyle advocate and owner of Package Free Shop. 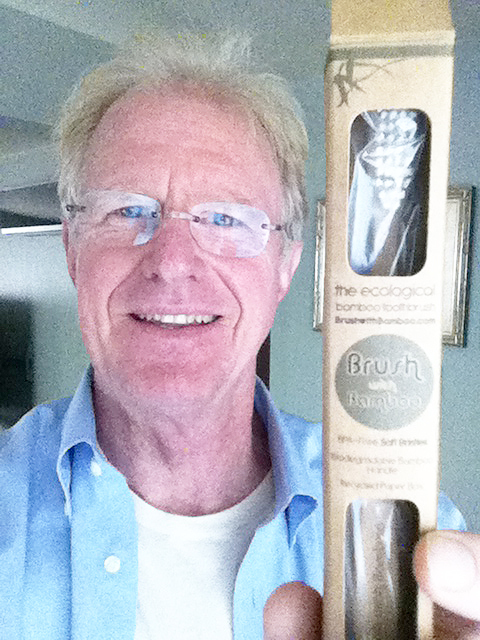 Ed Begley Jr., Hollywood actor, environmentalist, and star of Discovery Channel's Living with Ed, supports our movements against global plastic pollution! 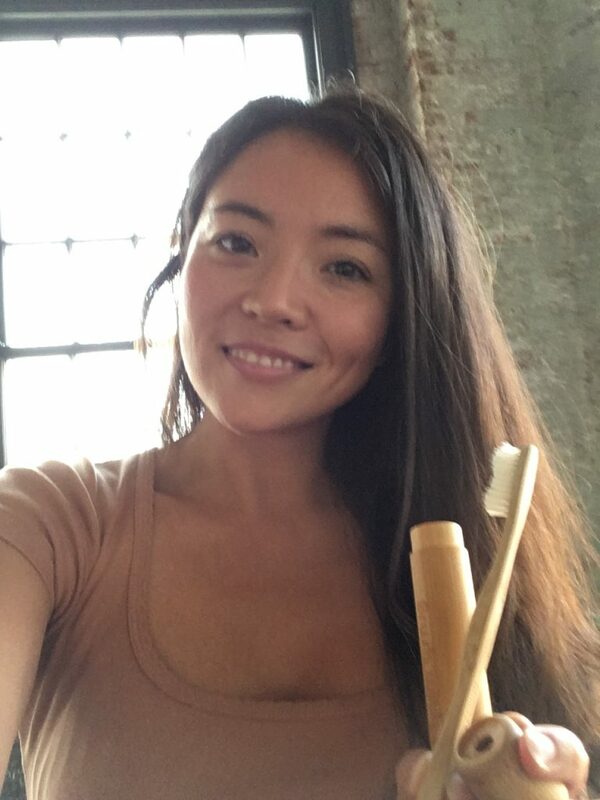 Zero Waste blogger, author, and actress. Leading Zero Waste advocate in Germany and North America. 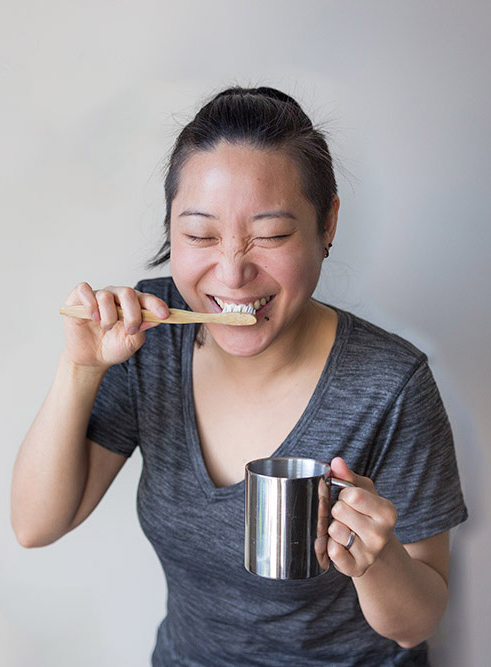 Zero Waste blogger and traveler. Zero Waste business consultant and lifestyle blogger. 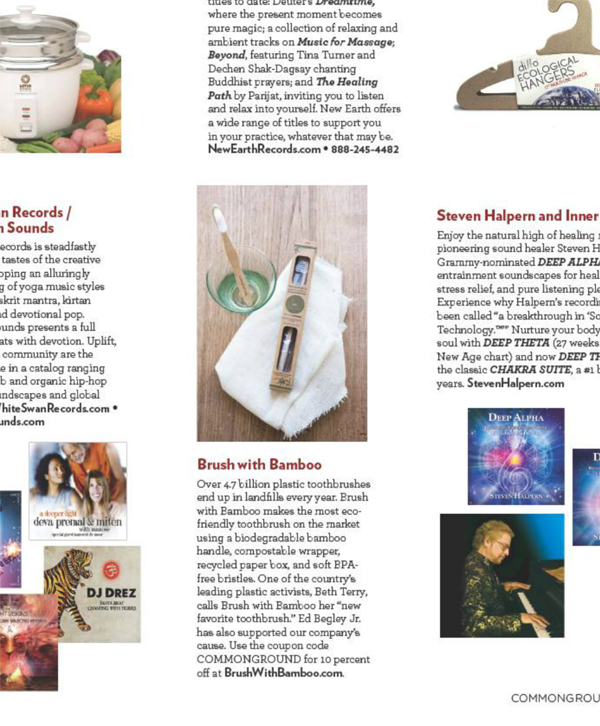 Wellness advocate and celebrity chef. 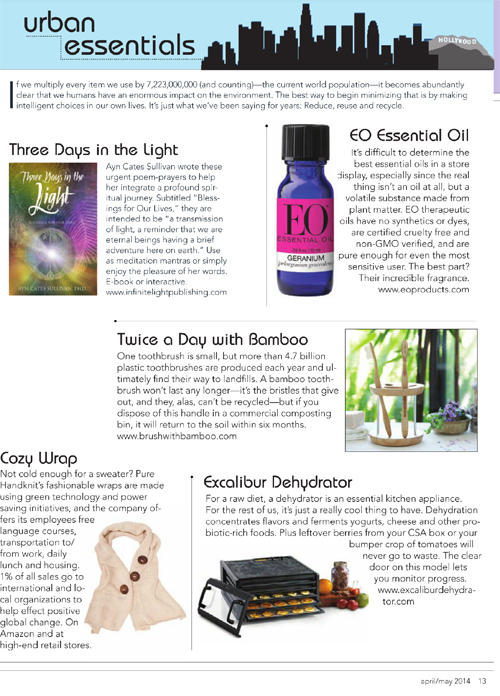 Zero waste lifestyle author of Litterless. Leading Vegan lifestyle blogger and TV personality. 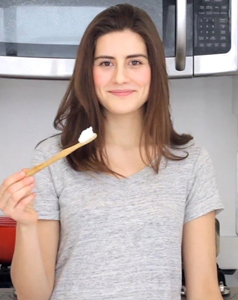 Celebrity vegan chef and Cooking Show Host. The U.K.'s leading zero waste advocate. 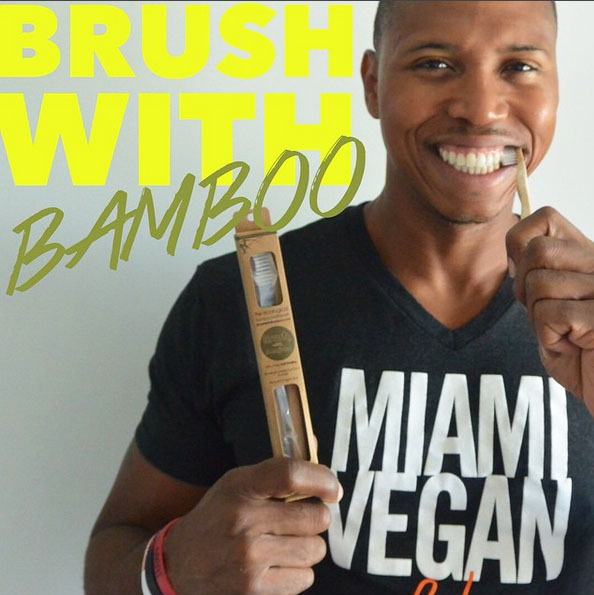 John Lewis uses Brush with Bamboo to keep his smile beaming! Renowned Pro Athlete and Trainer. 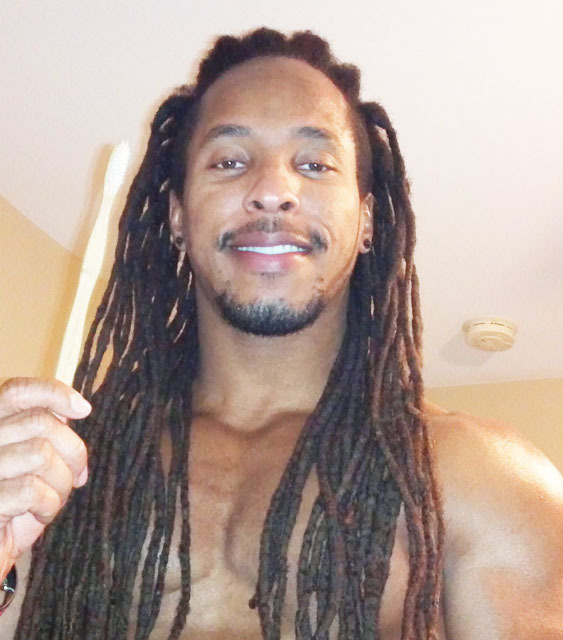 Torre's choice is Brush with Bamboo! 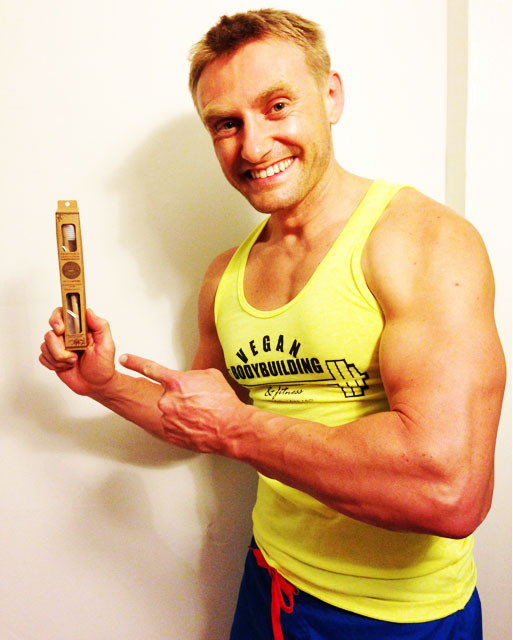 One of the world's best known vegan athletes, founder of veganbodybuilding.com. 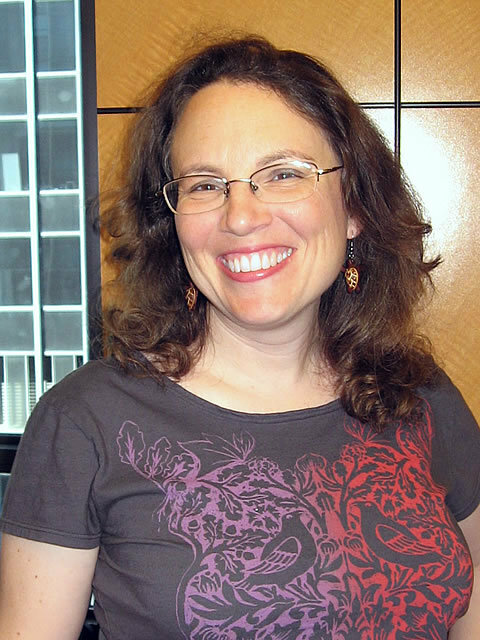 Co-Founder of LAGreenGrounds.org. 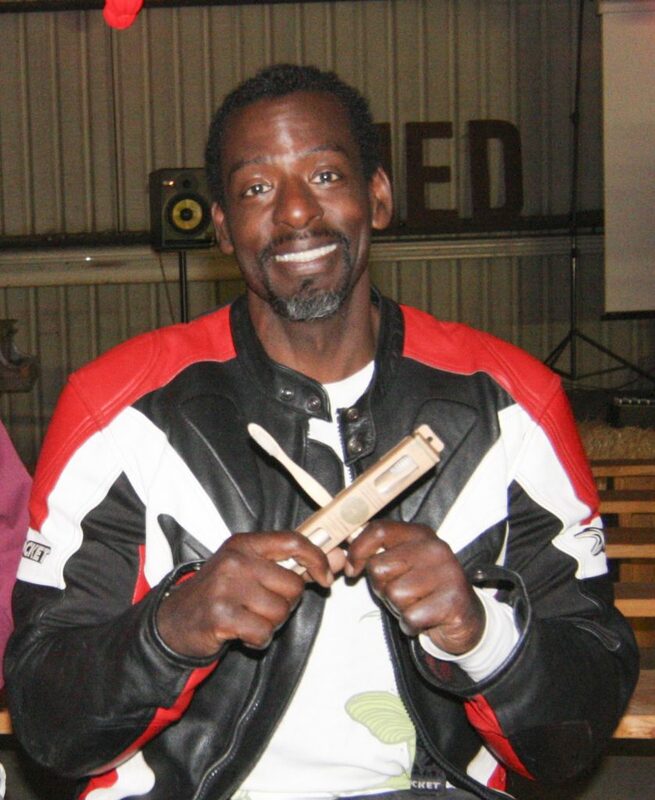 His 2012 TED Talk on Guerrilla Gardening became famous. 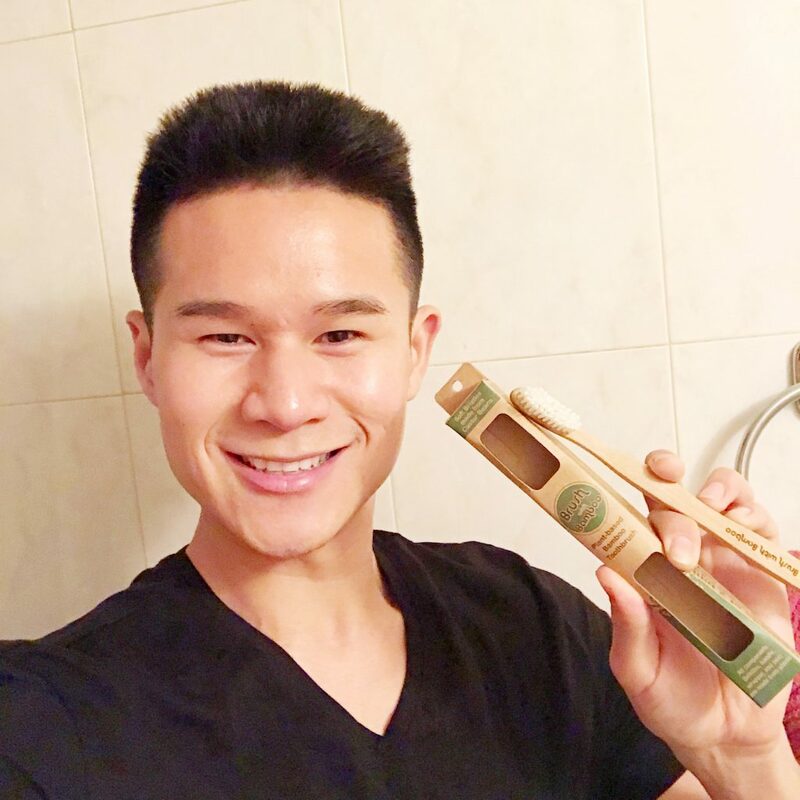 Ron uses Brush with Bamboo! 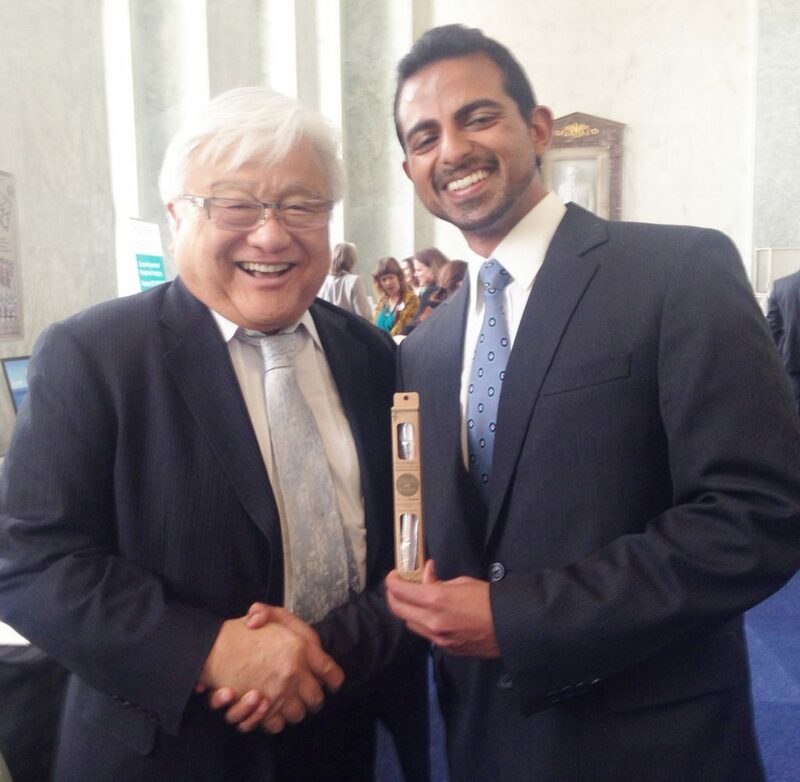 United States Congressman Mike Honda is a proud supporter of Brush with Bamboo. This photo was taken at our invitation to speak about plastic pollution at the U.S. Congress. Creator of the award-winning documentary film Plastic Paradise. 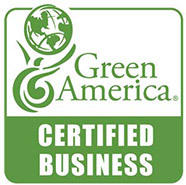 Supporter of our mission to reduce plastic pollution! Brush with Bamboo is a proud sponsor of 5 Gyres - a leading environmental group working to raise awareness about plastic pollution. 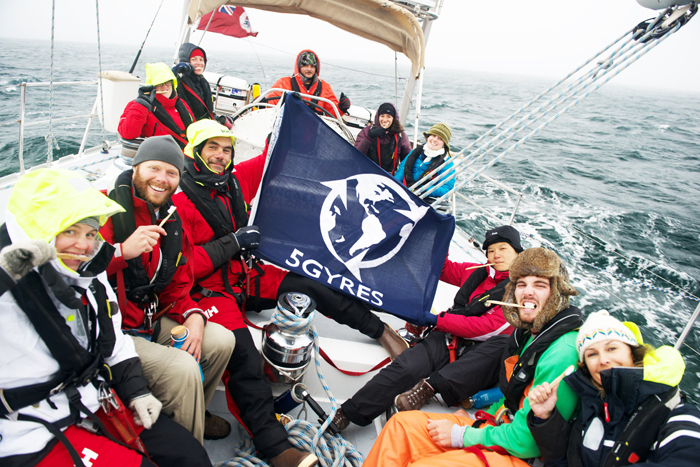 In this photo, the 5 Gyres crew is sailing the North Atlantic Ocean with their toothbrushes! More at 5gyres.org. Stainless Steel Lunch Boxes and Dinnerware by Clean Planetware – Free USA Shipping.